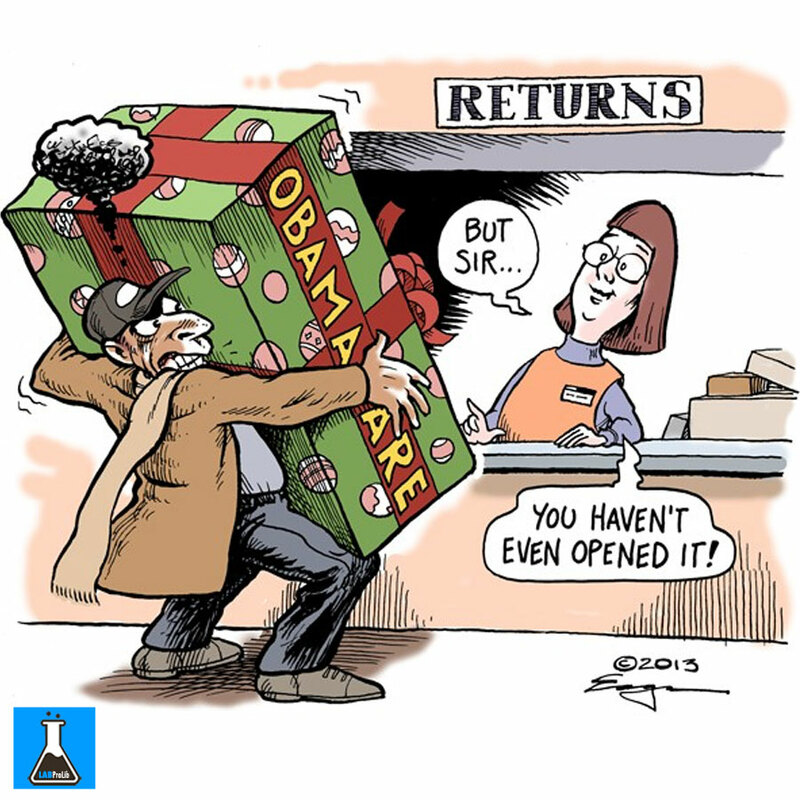 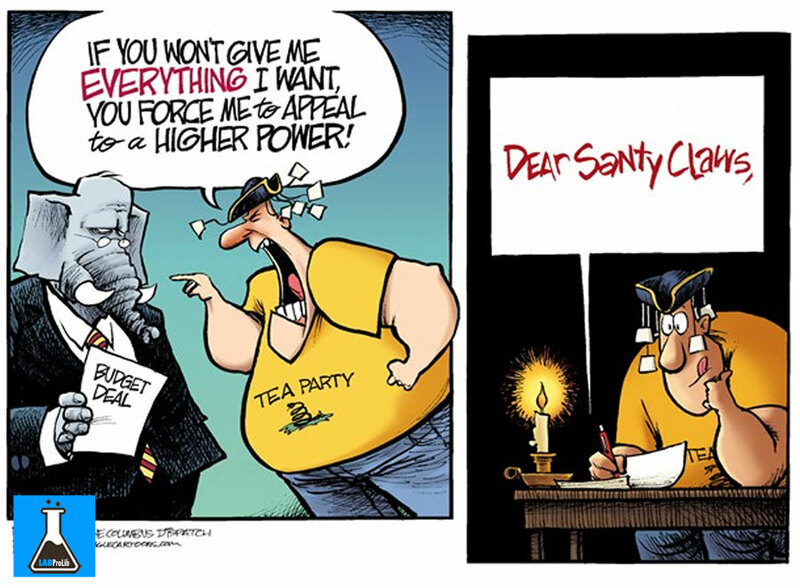 BEFORE AND AFTER CHRISTMAS CARTOONS: GOP WISH LIST! 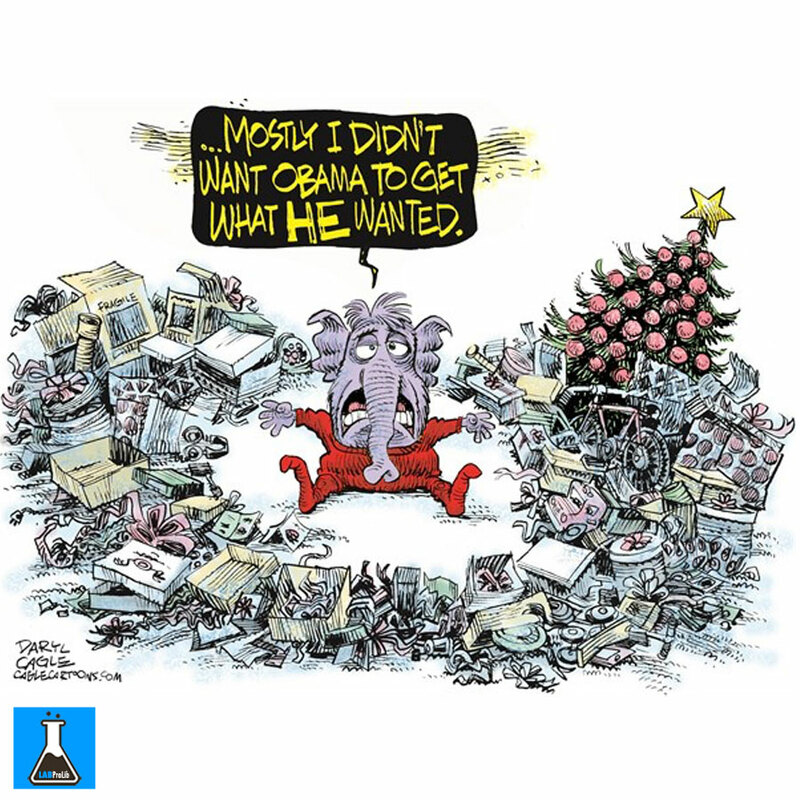 Republicans have found a way to demonize President Obama when he has tried to move this country forward. 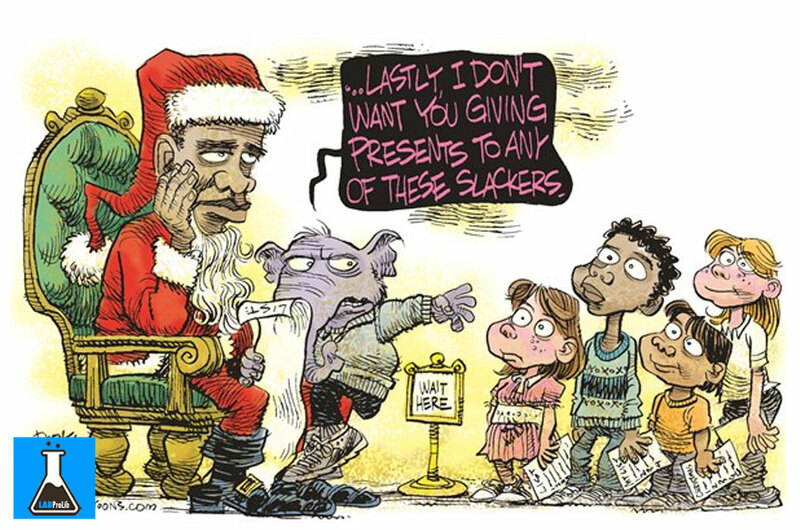 These two cartoons captured the spirit of the Republican party and it’s members. 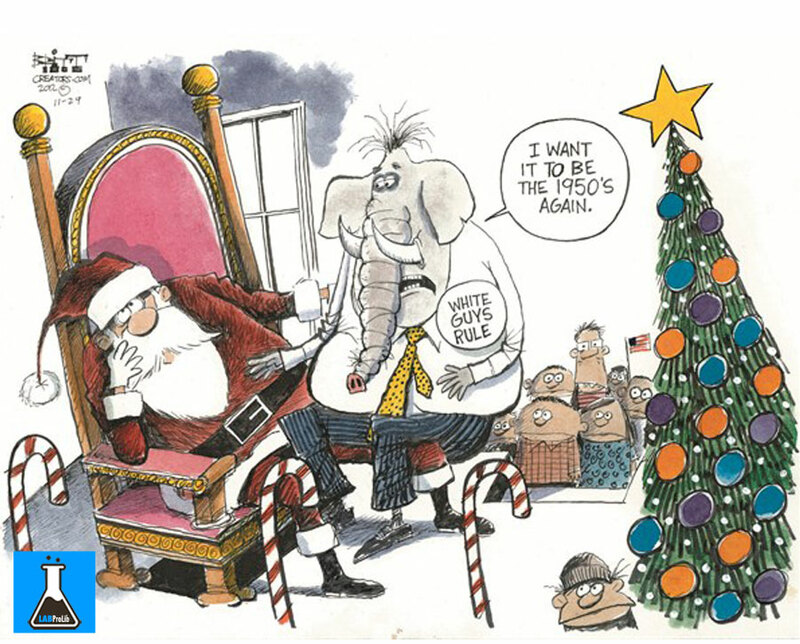 Some Republicans are experiencing severed health conditions, yet, they have found a way to reject ObamaCare.